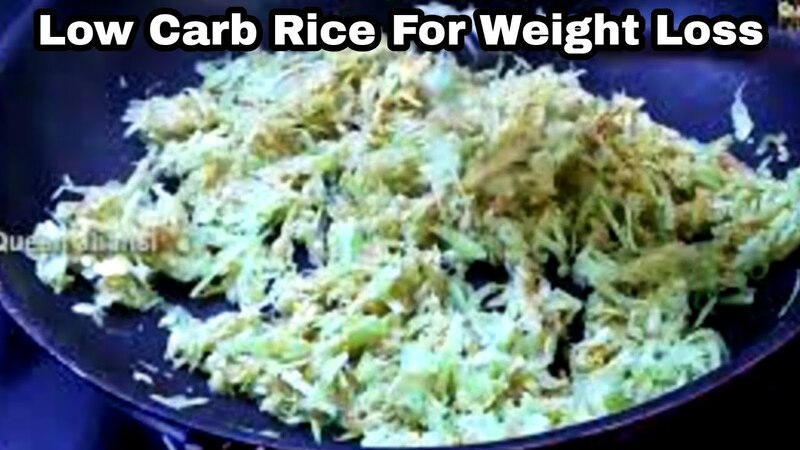 Paleo Rice is a delicious dish that will go perfect with anything and anytime. Queen Jhansi recipes are always tasty and healthy. We ensure that the dishes are perfect combo for all taste buds. The exotic flavor and aroma will pull your guests. To get the same real taste always use the best quality rice, gram, dhal, cardamom, ginger, garlic, onion, tomato, cloves, cinnamon, jeera, pepper and chilly. Always use fresh coriander leaves and curry leaves. Avoid frozen meat, frozen chicken, frozen fish and vegetables as far as possible to get the exact same finishing and taste. Also use only fresh dairy products like high fat curd and high fat milk for all food items. Those who love cooking will surely find our channel easy and interesting.